New fragrance brand Londoner have launched in Harvey Nichols this week. The fragrance collection, created by beauty expert Rebecca Goswell, comprises of four unisex scents, each reflecting a different London location. 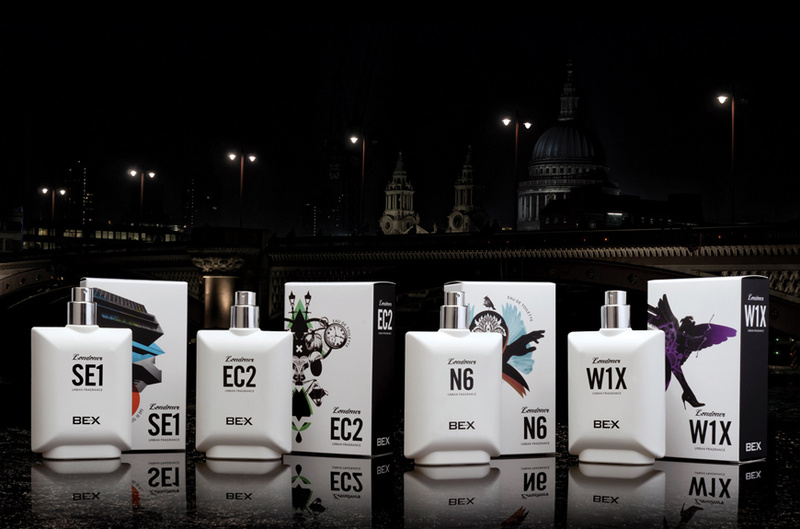 Fragrance fans can choose to douse themselves with scents from postcodes W1X, N6, SE1, and EC2.